The Busker Fleadh is brought to you by Dublin City Council. Buskers and street performers will be performing live on Smithfield Square from 12 noon to 5pm on Sunday, 7th October. 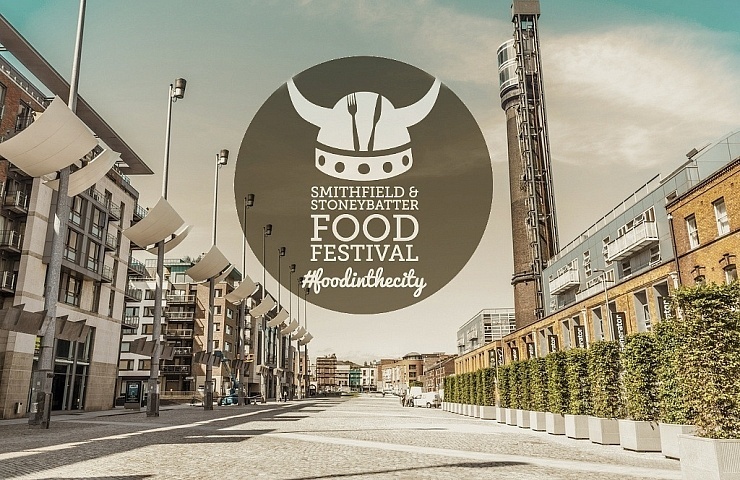 The Busker Fleadh is being held in association with the Smithfield & Stoneybatter Food festival, a celebration of local Food and Entertainment in the area. 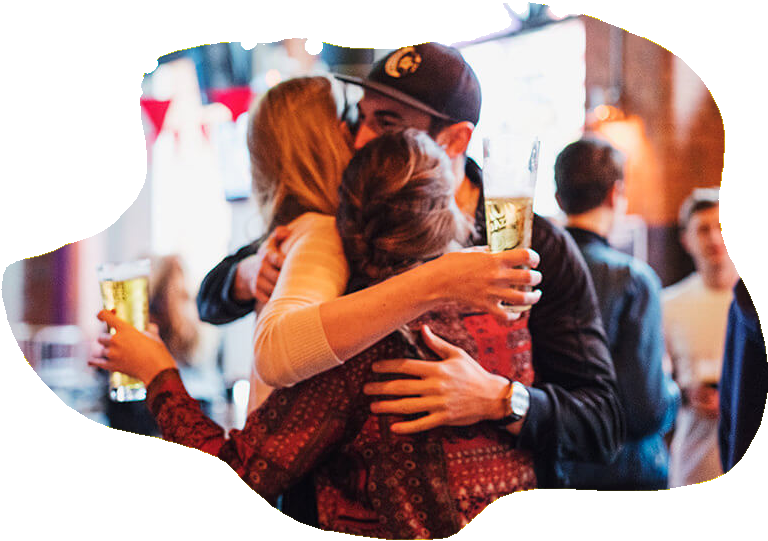 Each event will be housed in local business’ own premises, allowing attendees to walk the well-beaten paths from pub to bar, restaurant to café, building a festive atmosphere over the weekend. 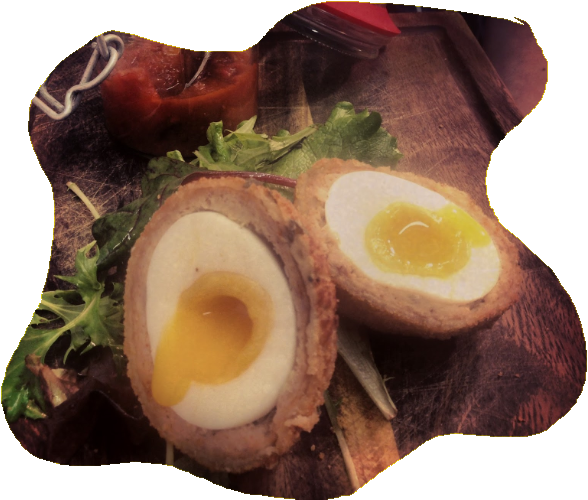 There will be tastings, special menus, brilliant banquets, boozy brunches, ensuring that your taste buds are tantalised no matter what time of the day you drop into the area. Come and stroll about Smithfield & Stoneybatter over the course of the weekend, and soak up the atmosphere. There’s plenty on and what better way to spend a weekend than mixing delicious food and great music. Visit www.smithfieldandstoneybatter.ie for more details. 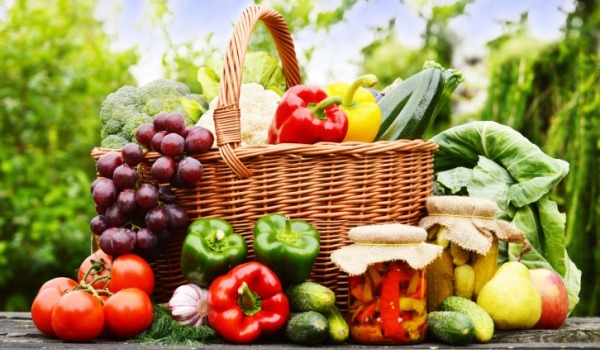 This Sunday at the Busker Fleadh the Smithfield & Stoneybatter Food Festival will be hosting a demonstration tent. Come join the fun, what better way to spend a weekend than mixing delicious food and great music. Applications are now open for the Busker Fleadh 2018! If you wish to be considered to perform at this year’s event, please fill out our application form HERE before Sunday 30th September 2018. Successful applicants will be informed by close of business Tuesday 2nd October. Good luck, we hope you will join us at the Busker Fleadh for a fun filled day of music and performance! 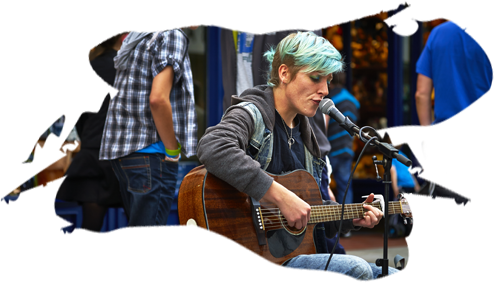 If your application is successful you will be part of our Dublin Busker competition and eligible for a performance fee. 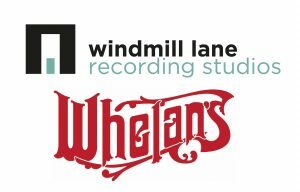 You will be in with a chance to win recording time in Windmill Lane Recording Studios with a sound engineer and a digital download of your recordings (worth €1,000), a paid support act slot at one of the best music venues in Dublin, Whelans, and more! 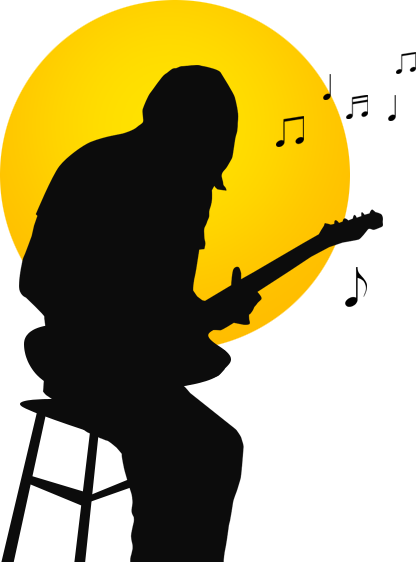 We’d love to hear what you think of the Busker Fleadh, or answer any questions you may have. Please complete the form below and we’ll get back to you as soon as possible.